Mortgage Advice Bureau is an award-winning mortgage broker, with more than 750 advisers across the UK, arranging over £10billion of mortgages per year. We have carefully selected two local solicitors to assist with the conveyancing. 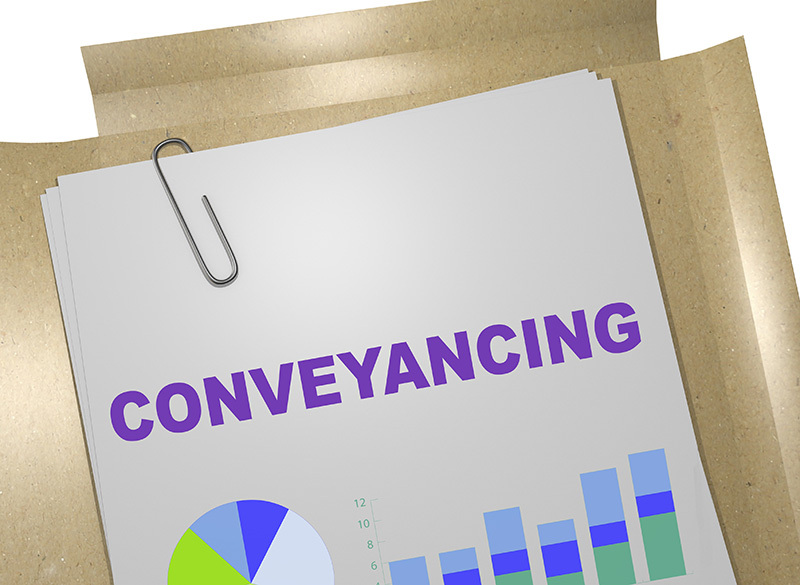 Conveyancing is an extremely complex process. The solicitors simultaneously deal with a number of parties; the buyer, the seller, their lenders, their solicitors and government department. They have to make sure that everything is legally in order to avoid problems in the future. They have been successfully helping people buy, sell and re-mortgage their homes and properties for over 25 years. 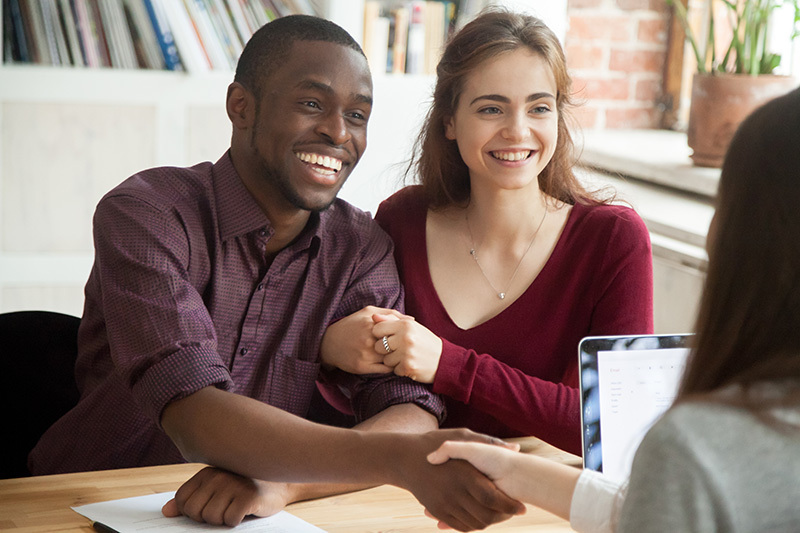 Buying and selling a home can be a very stressful time and they are there to make the whole process as stress free and as simple as possible. With over 40 years experience in home removals and storage, McCarthy’s have put together a full range of services that cover your requirements at this crucial time of change. Do you need to book removals or self storage? 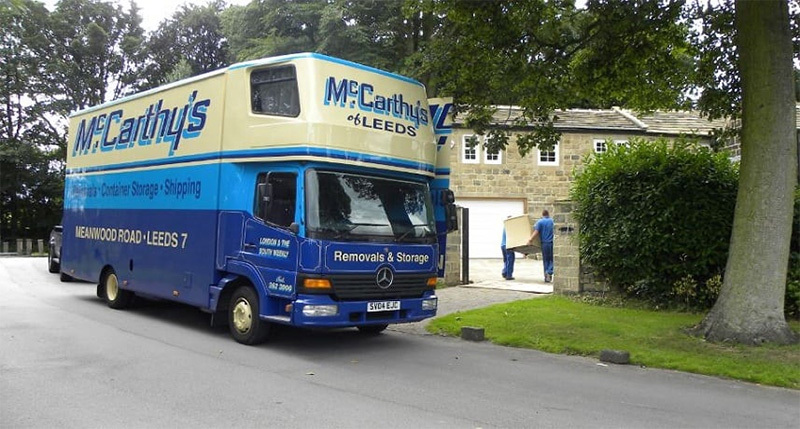 Linley & Simpson have linked up with Yorkshire based removals and storage specialists McCarthy’s to offer 10% of your removal costs or 4 weeks free storage when you book 8 weeks*. * Referral from Linley & Simpson has to be made aware to McCarthy’s at the point of enquiry for the discount to apply.